For my training and course fees. 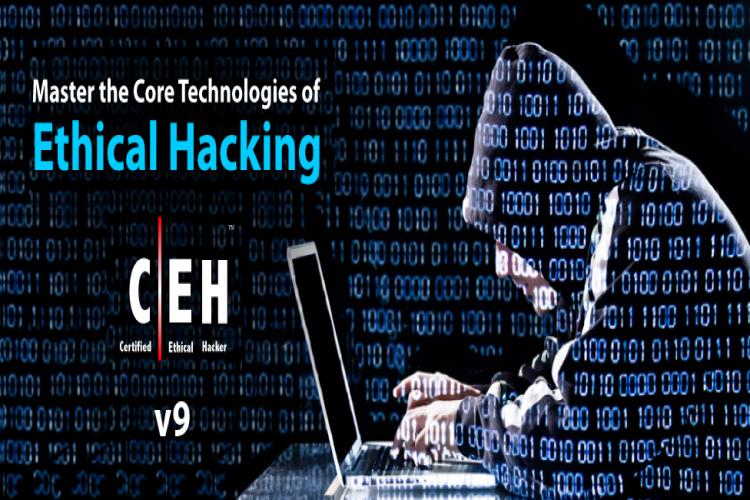 To fund my Certified Ethical Hacker Certificate Course Fees. Your share could be as good as a donation for Dhruv Burman! Not everyone can afford to take care of their loved ones. Dhruv Burman's life can only be saved by donations made by kind people like you.